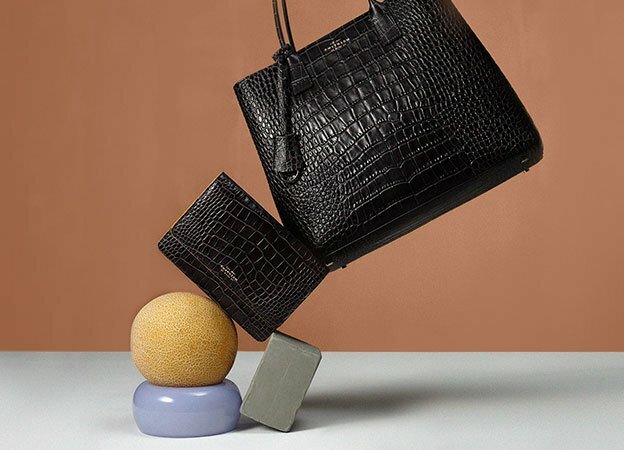 Smythson is fully aware of its responsibility towards its employees, supply chain partners and customers, and recognises the critically important role that people play in the success of the business. 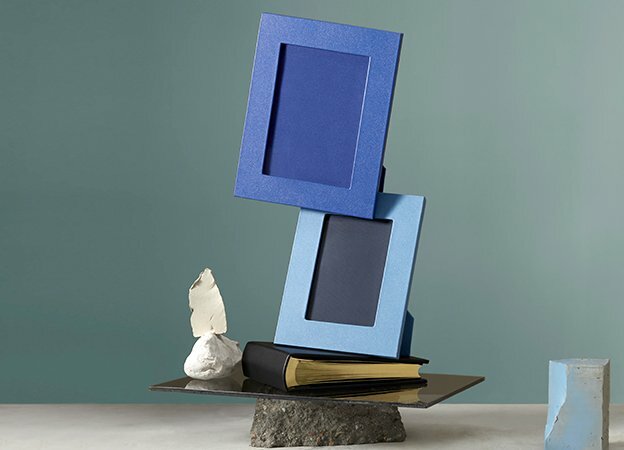 Smythson is committed to achieving the very highest quality standards whilst driving more sustainable outcomes and minimising the environmental impact of our operations. We recognise that by integrating sound, environmental practices into all aspects of our business, we can offer highly refined, luxury products whilst striving to conserve and enhance resources for future generations. 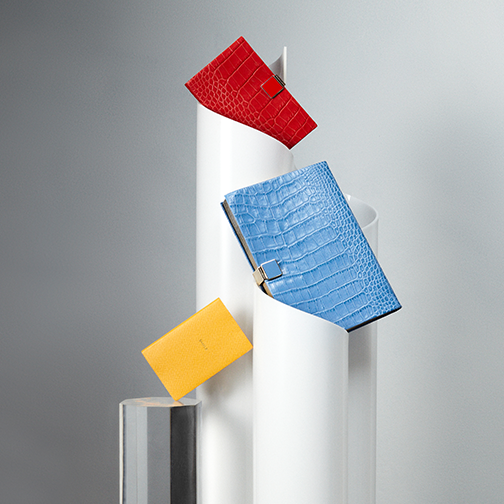 All Smythson leather goods are manufactured in artisan factories in the UK, Italy and Spain. The leathers used on our products are carefully and responsibly sourced from European tanneries, principally in Italy, Spain and France. All our core tanneries hold ISO certification and the leathers we use are tested by independent accredited laboratories before production begins to ensure that they conform to strict EU and international standards. We are conscious that the traceability of raw materials is an increasingly important issue, and we are working to improve visibility and promote accountability for environmental impacts and animal welfare throughout our supply chain. All non-exotic leathers that we use are a by-product of the food industry, are produced in accordance with internationally accepted procedure and meet recognised international standards. The exotic leathers that we currently source for a small proportion of our product offering (<1%) are all accompanied by CITES (Washington Convention on International Trade in Endangered Species of Wild Fauna and Flora) certification. The ‘Washington’ Convention on International Trade in Endangered Species of Wild Fauna and Flora, more commonly known as CITES, aims to protect certain plants and animals by regulating and monitoring their international trade to prevent it reaching unsustainable levels. The Convention entered into force in 1975, and the UK became a Party in 1976. There are more than 168 Parties to the Convention. The CITES Secretariat is administered by the United Nations Environment Programme (UNEP). CITES works by subjecting international trade of selected species to certain controls. All import, export, re-export and introduction from the sea of species covered by the Convention has to be authorized through a licensing system. The convention provides a framework for legislation and process for countries that are a party; hence the actual rules and legislation vary from country to country. 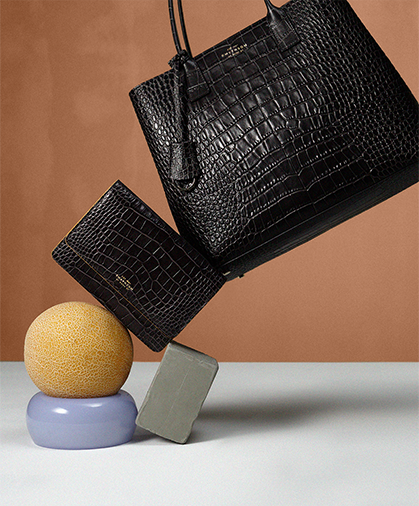 As a result shipping times for items purchased on Smythson.com vary between countries. 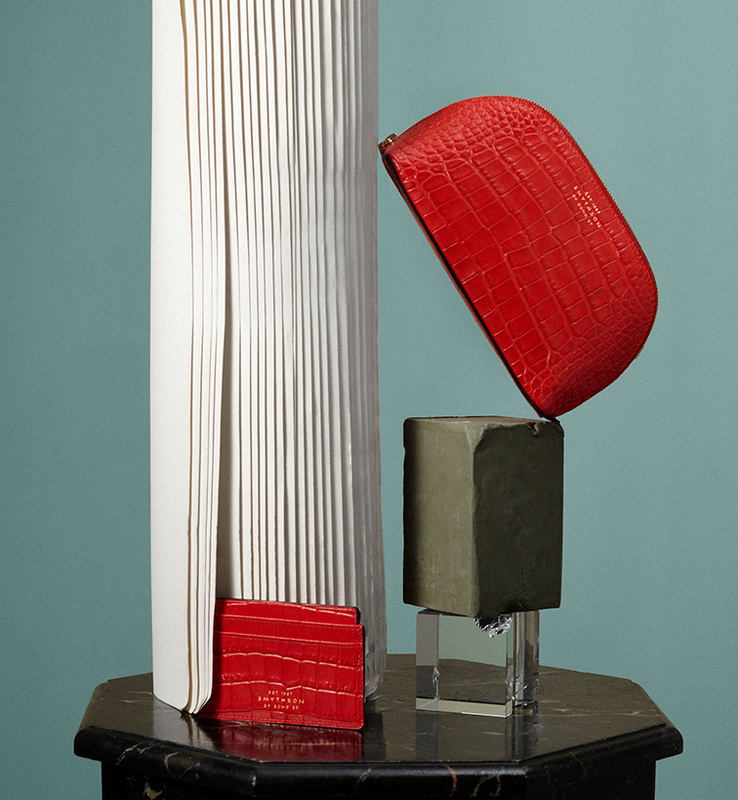 Smythson fully supports CITES and only makes products from sustainable sources. We use skins listed in appendix II of the Cites convention. These skins are imported into the EU accompanied by an export certificate issued by the government of the country of origin. For further information regarding shipping times of Exotic items, please contact Customer Services. Smythson stationery, books and diaries are manufactured using paper milled in Great Britain and printed in England at our own manufacturing operations in Wiltshire and Hertfordshire. The paper used in our diaries, notebooks, bespoke stationery and packaging is FSC (Forest Stewardship Council) certified.The mill has its own Environmental Policy and operates an Environmental Management System which complies with the requirements of ISO 14001:2015 and ISO 50001:2011 (Energy Management) for the manufacture and development of fine, specialty and coated papers. 98% of the inks used for our printing are water soluble and solvent free. Waste chemicals and chemical containers used within the printing process are disposed of by Business Textiles Services Ltd, Gloucester, in accordance with all current environmental legislation. All printed stationery that is over-made or rejected during quality checks is shredded and then fed into the recycling chain. 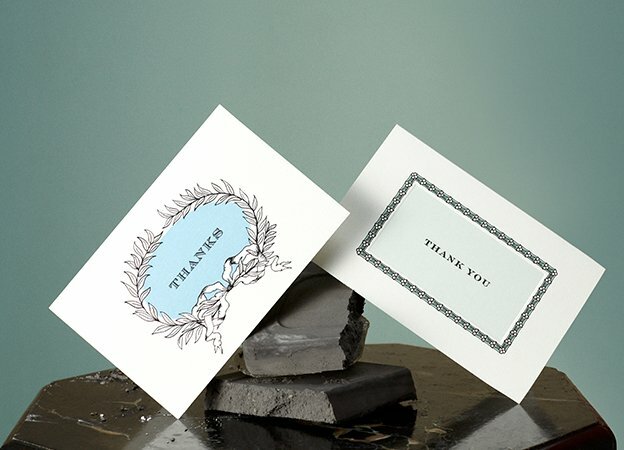 Smythson advocates environmentally responsible behaviour and ethical conduct from all our suppliers. A significant proportion of our supply chain is vertically integrated, meaning we have greater control over, and the ability to closely monitor, all our operations. We demand compliance with all local legislation, regulation and labour laws and require a commitment to constant improvement regarding environmental awareness. All Smythson leather products are manufactured in Europe in our own factories or through designated third-party suppliers. 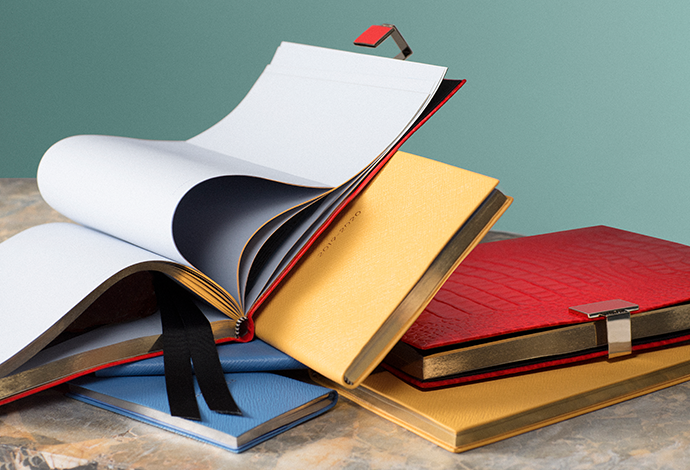 Our stationery, books and diaries are all manufactured in the UK. All core product and packaging suppliers comply with REACH (a European Union regulation concerning the Registration, Evaluation, Authorisation and restriction of Chemicals). All core product and packaging suppliers have confirmed compliance with our Code of Conduct , which is based on recognised standards such as International Labour Organisation Standards (ILO), the Universal Declaration of Human Rights (UDHR) and the Ethical Trading Initiative (ETI). Smythson is an equal opportunity employer and ensures that all employees within the Company have fair opportunity for advancement based on their ability, qualifications and suitability for the work, without discrimination. 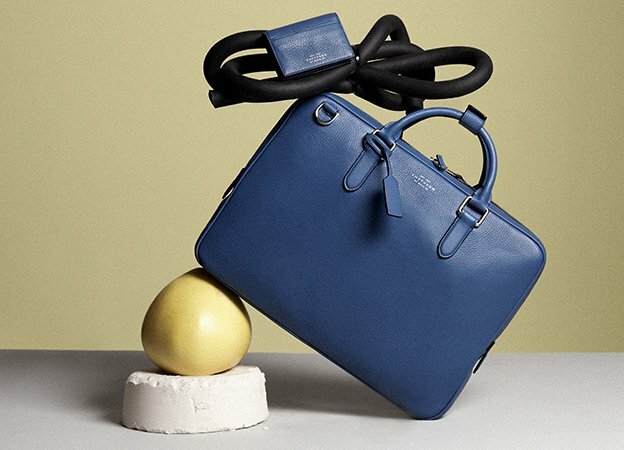 All Smythson employees are employed under ILO Labour Standards and copies of company policies are readily available to employees at all times. The Smythson Wellness Programme was launched in July 2012, designed to enhance and enrich employees’ mind, body and spirit. Employee benefits include staff discount on Smythson product, a Cycle to Work scheme, discounted hairdressing, free flu vaccinations and vitamin D supplements during the winter months. ‘Frank’s Forum’, an employee group launched in April 2016, represents employees’ views and ideas under the headings of Fun – organising social events; Giving Back – organising regular charity and fundraising events, and Wellbeing - ideas to encourage and promote a healthy workforce. We are committed to developing and nurturing a positive brand culture that resonates throughout our global team of stores, head offices and manufacturing partners. We are committed to the continued monitoring of our supply chain to ensure that the raw materials we source and our finished products are produced in a sustainable and ethical way. We pledge to track our carbon footprint going forward and work towards reducing our imprint on the environment. 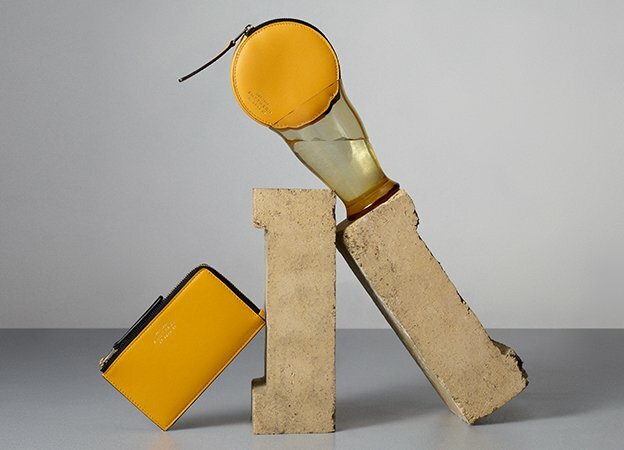 Smythson regularly supports a variety of charitable causes and this is something that we fully intend to continue. Our internal teams are working on exciting ways in which we can give back to our community, and we look forward to sharing more details on this with you in the near future.